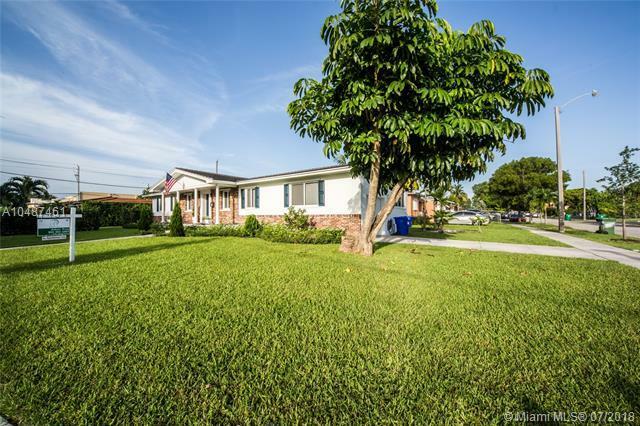 Completely renovated 3 bedrooms, 2 bath colonial home in the heart of Miami. 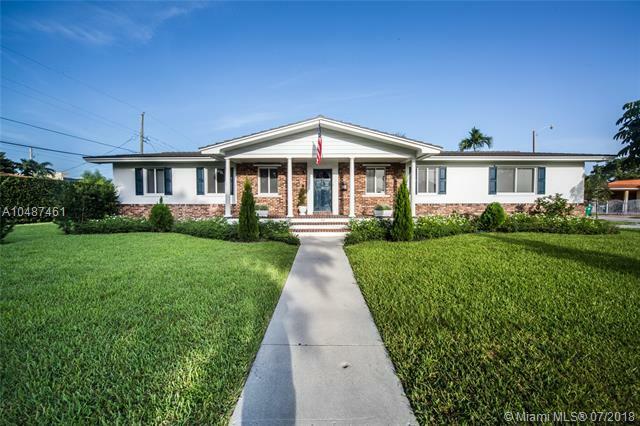 This homes most notable features are the originally restored dark wood floors, a fully updated kitchen with state of the art appliances and a one of a kind Cuban tile wall, bathrooms with top of the line fixtures and carerra marble throughout. 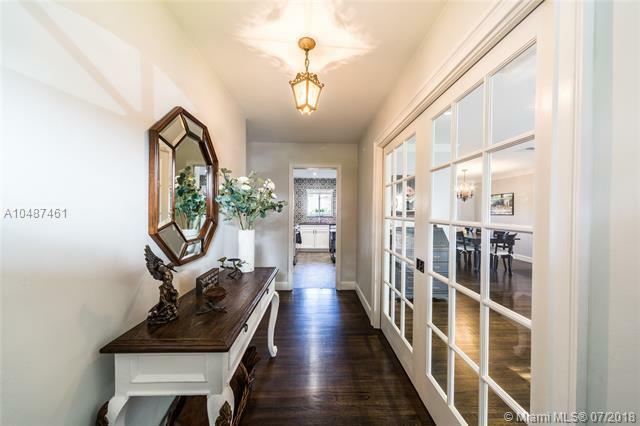 There are 3 large bedrooms with large closets including a walking in closet in the master bedroom and 2 others in the hall way and foyer. The homes living room, dinning, and kitchen reflect an open floor plan ideal for entertaining. 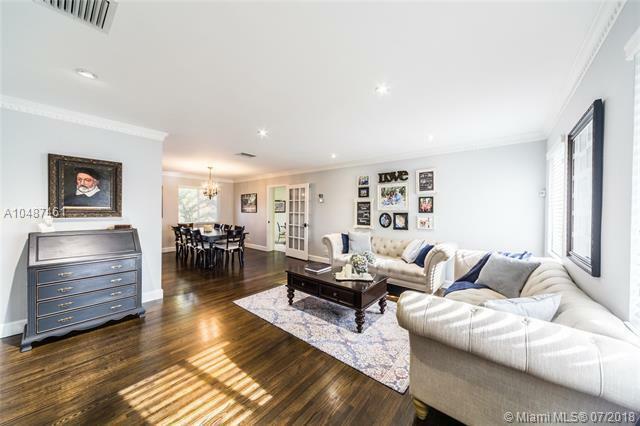 Next to the homes dinning room is an expansive family room adjacent to the fully functioning one car garage that holds a high efficiency washer/dryer unit and an hvac system which were all purchased and installed in 2016.